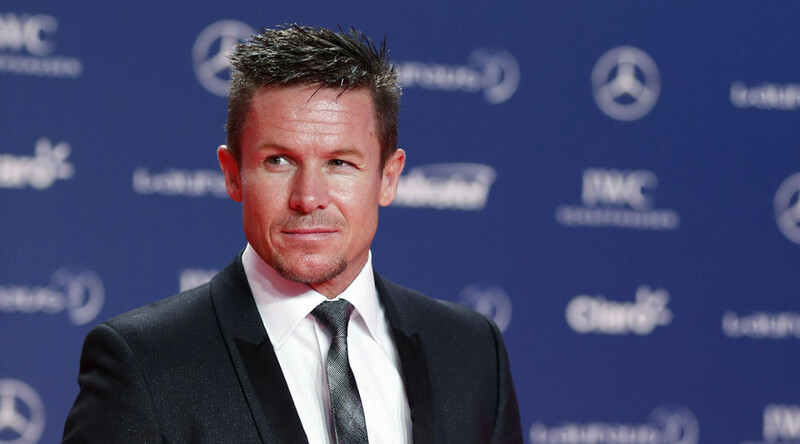 Austrian athlete and daredevil Felix Baumgartner, known for his super-sonic leap from the stratosphere, lashed out at Facebook, accusing it of political censorship after the social network briefly blocked his official fan site. “Yesterday early in the morning Facebook shutdown my Facebook fan page and wiped out 1.5 million fans around the globe at the same time,” Baumgartner wrote in a statement published on Tuesday on his official website. 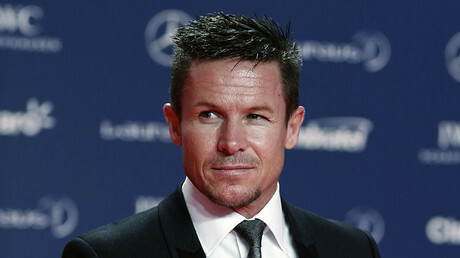 Felix Baumgartner, an Austrian skydiver and BASE jumper, came to prominence as the first human to break the sound barrier without a plane and holder of records for the highest balloon ascent and highest parachute jump. He has consistently used his Facebook page to express critical and often controversial opinions of the EU and the policy of the West. Baumgartner enjoys enormous public support on social media. His official Facebook fan page has received over 1.5 million “likes,” making him one of the most popular Austrians on Facebook. That page became unavailable on Monday evening, however, provoking outrage among his fans and giving rise to speculation that the move had been prompted by the athlete’s political views. The athlete’s fans quickly turned to social media to express support for their idol and criticize those responsible for blocking him. Some fans started to hypothesize about the possible causes of such move and many linked the blocking to the athlete’s political standing. https://t.co/XPMyP2bIMz Felix Baumgartner wurde auf Facebook wegen seiner Unterstützung für Nobert Hofer gesperrt! In a statement issued on Tuesday, Baumgartner explained that his page had been blocked because Facebook’s authorities believed he “was pretending to be someone else,” i.e. because his fan page was deemed fake. The athlete also said that he had contacted the Facebook help center and even sent them a picture of his ID, but nobody responded. He then created another fan page and called on his fans to like and share that new page if they wanted to get his original fan page back. “In such a way, the right to the freedom of thought is just trampled underfoot and such policy should be absolutely condemned,” he added. He also blasted Facebook co-founder and chief executive officer Mark Zuckerberg personally, accusing him of violating freedom of speech. “Mark Zuckerberg suppresses and discriminates against the right to free expression of opinion and should be brought to justice for that,” Baumgartner wrote. 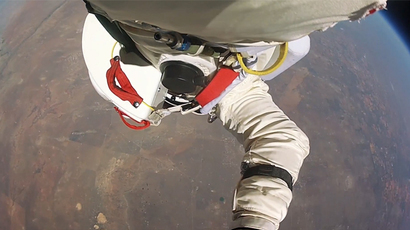 However later on Thursday, Baumgartner’s official Facebook fan page was unblocked and once again became available. The athlete thanked his fans for their support. In the past, Baumgartner has repeatedly created posts on his Facebook page criticizing the EU and Western politicians. He once called the EU “a concourse of fat cats, which is built on lies, corruption and greed,” as reported by Austrian media. He blasted EU politicians in January for their “idiotic” refugee policy, while accusing the US of deliberately destabilizing Europe. In late June, Baumgartner welcomed the results of the referendum in which the UK voted to leave the EU, calling it a “good and right” decision. He also expressed confidence that other EU members would follow the UK’s lead. In addition, the prominent athlete recently sharply criticized the executive editor of the Austrian Osterreich daily, Wolfgang Fellner, for what he called biased reporting on the ongoing Austrian presidential election, as well as for waging a “dirty” campaign against Norbert Hofer, the Austrian FPO presidential candidate.